Well, the kids are back to school today after their latest block of school holidays and I guess that many parents and grandparents will be breathing a big sigh of relief. I hear you! I was able to spend some time with my awesome grandchildren, and as much as I love them they are, to be honest, somewhat exhausting! I can’t imagine what it is like to manage twenty-or-so of the little darlings five days a week. I have so much respect and admiration for our teachers. What a strange reflection on our society that we value (determined by their salary) the ‘work’ of footballers, reality TV contestants and instagrammers more than that undertaken by our teachers. “teacher quality is the single most important in-school factor influencing student achievement”. What a huge responsibility! So, I am particularly proud to announce that LEAD Professional Development Association is now a NESA (NSW Education Standards Authority) Registered and Endorsed Provider of Professional Development for NSW Teachers. This new part of our business will see a significant increase in the number of participants who attend our workshops/seminars/forums and conferences. 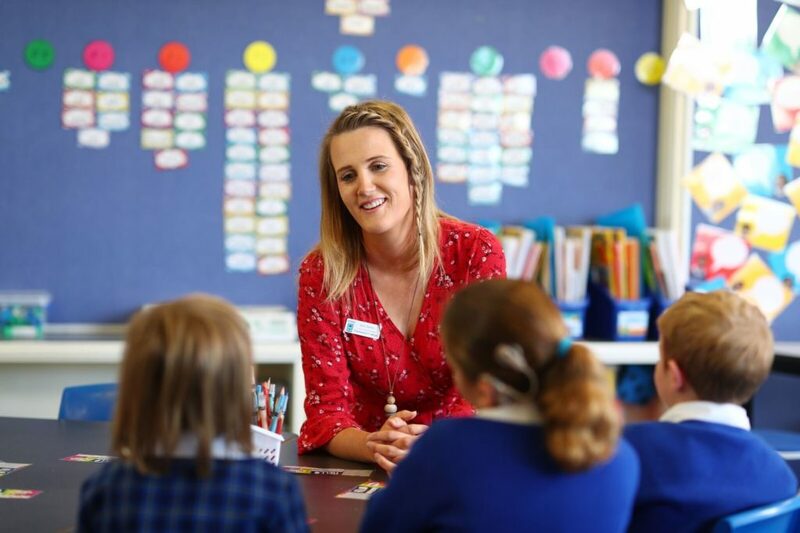 We know that many teachers have attended our workshops in the past (for example – “Talking to Parents About the Hard Stuff”, “Trauma Informed Practice” and “Accidental Counsellor”). The next time you are having ‘one of those days’ at work, spare a thought for our wonderful teachers and the amazing but under-valued work they do in educating our children. They deserve our support and our thanks!